One of the last major untold stories of the war, this is the first-hand account of a conscientious objector born into a famous artistic family who, after the death of his brother on active service, decides to fight the Nazis and joins SOE. Barely 28 years of age he ends up as a leader of French resistance, set up by Jean Moulin, whose horrific death features in the story, and heads a massive underground movement of some 20,000 men. 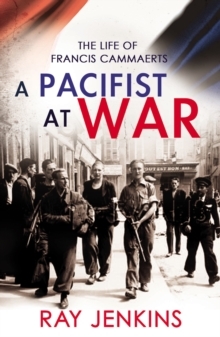 The book has been compiled by Ray Jenkins, a distinguished TV, film and radio dramatist from first-hand interviews, with the drama of raids, torture and sudden death ever present - at one point Francis Cammaerts is captured by the Gestapo. There is also an emotional theme as Francis's relationship with his wife, whom he has been able to tell nothing, suffers and he lives closely with the beautiful and legendary agent, Countess Krystina Skarbeck. 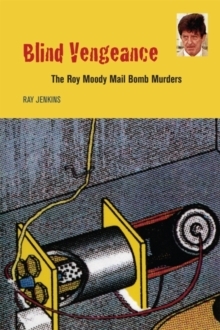 A genuinely original contribution to the history of the resistance, Ray Jenkins's beautifully told story has been praised by the official historian of wartime intelligence, MRD Foot. Francis Cammaerts died in 2006 at the age of 90 after a distinguished career in education.